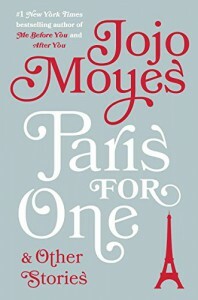 I've found books by Moyes to be light escapist romance-ish fiction, always good for lifting my spirits. So imagine my sense of betrayal to find that she's jumped on the First Person Present Tense bandwagon. Just say "no", Jojo. Please.